We are a comprehensive advertising and marketing firm servicing our clients nationally. Established in 2003 with the intention of consolidating majority of what our clients might need under one roof: Website design, Online marketing, Search engine optimization (SEO), Corporate Identity Solutions, Local Listings and more. We are located in the heart of media center: Burbank, California and ready to help you. 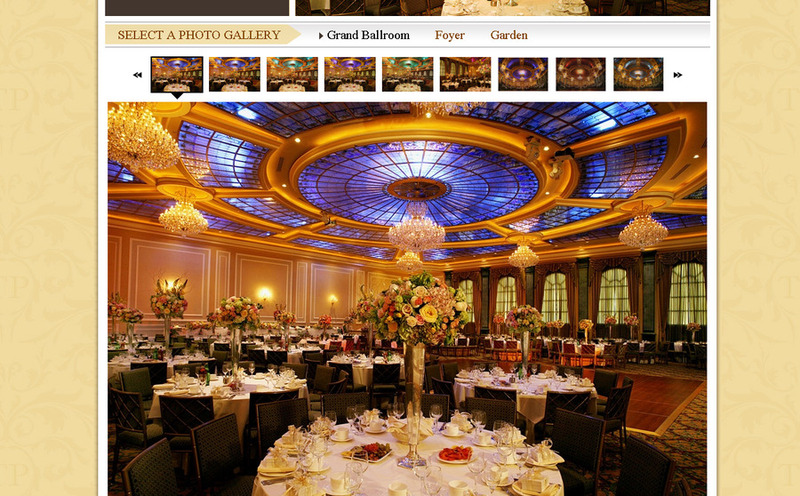 A screenshot of our client website Taglyan Cultural Complex in Hollywood, CA.